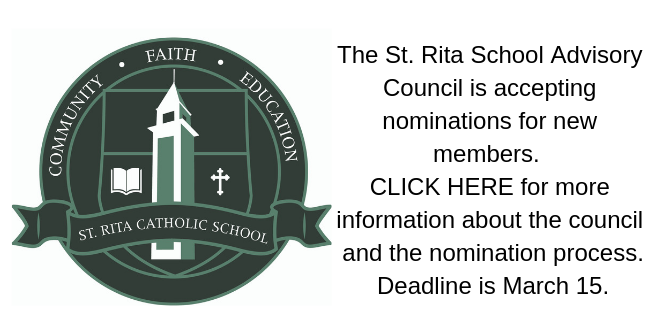 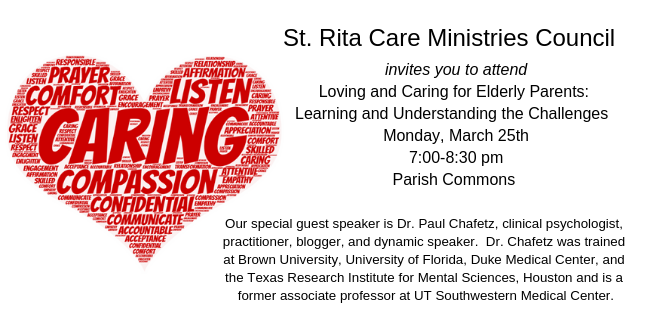 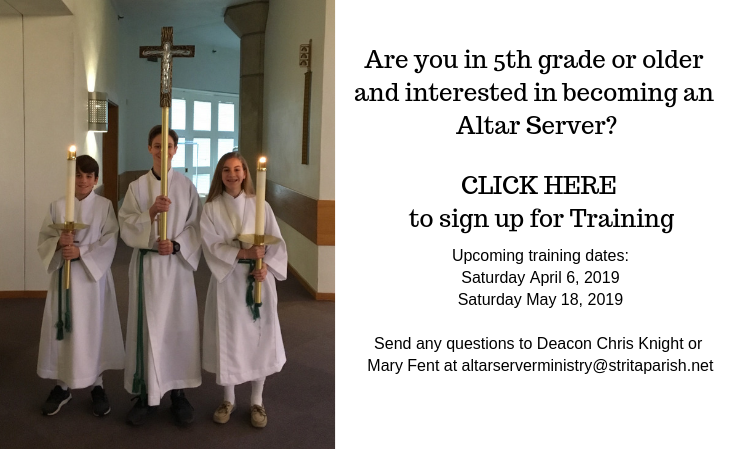 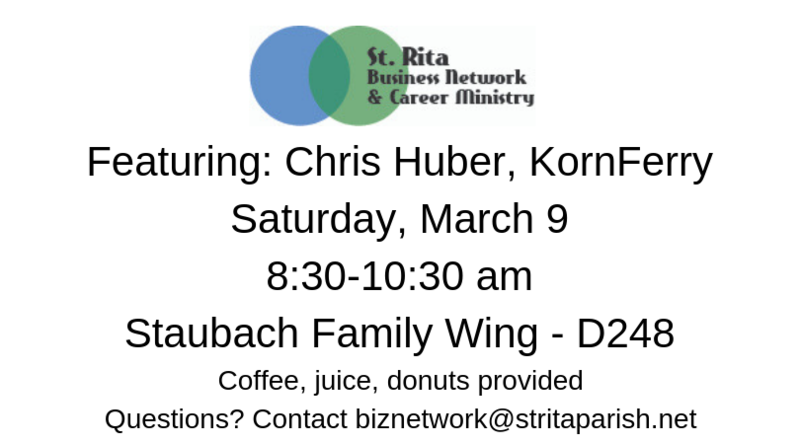 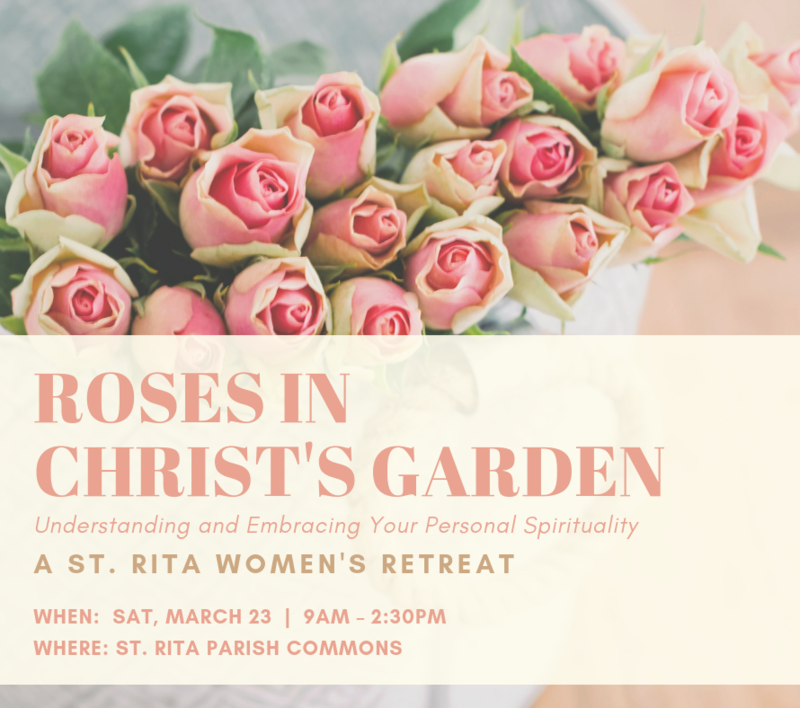 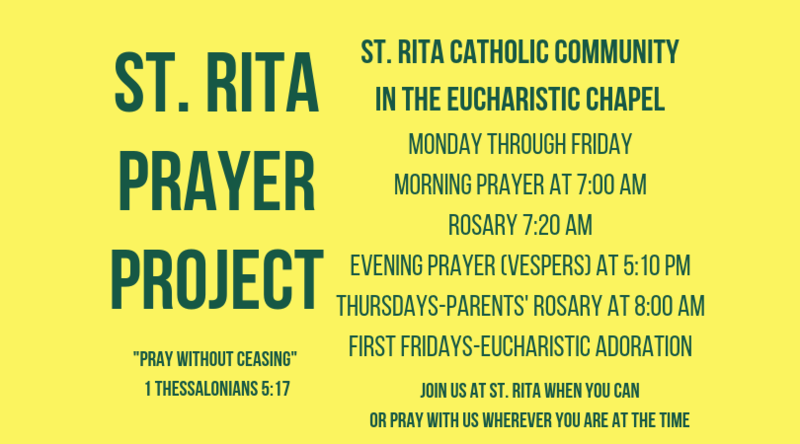 What's Happening at St. Rita Church! 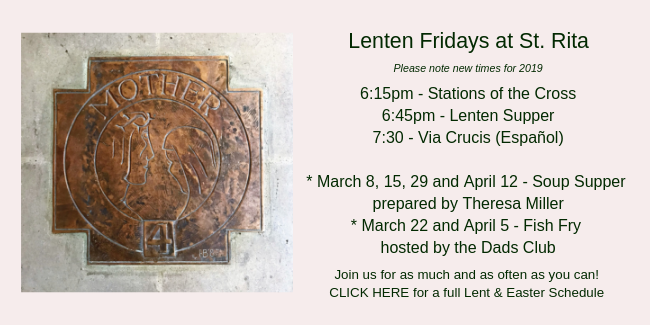 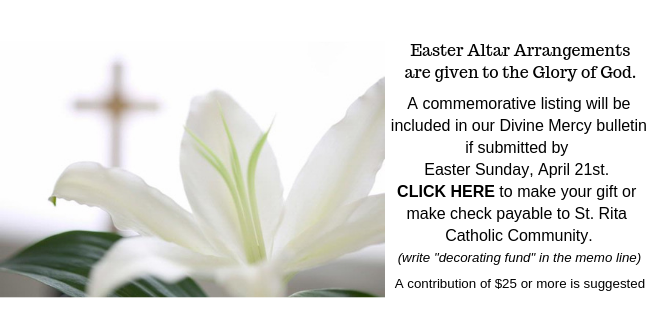 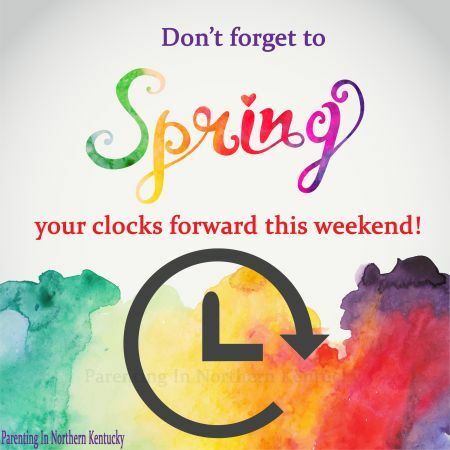 For our Mass schedule, CLICK HERE. 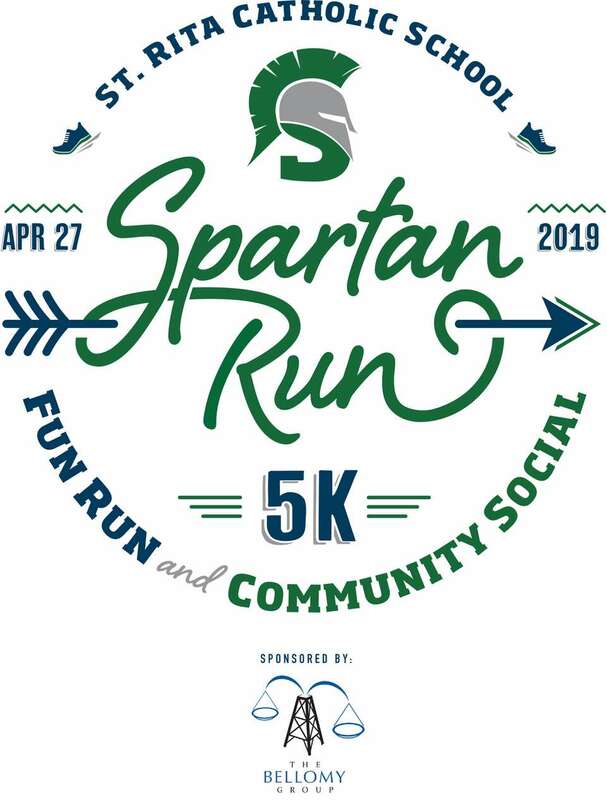 Click on the logo to register and/or to become a sponsor of the Spartan Run!